The ORIGINAL yellow cream. 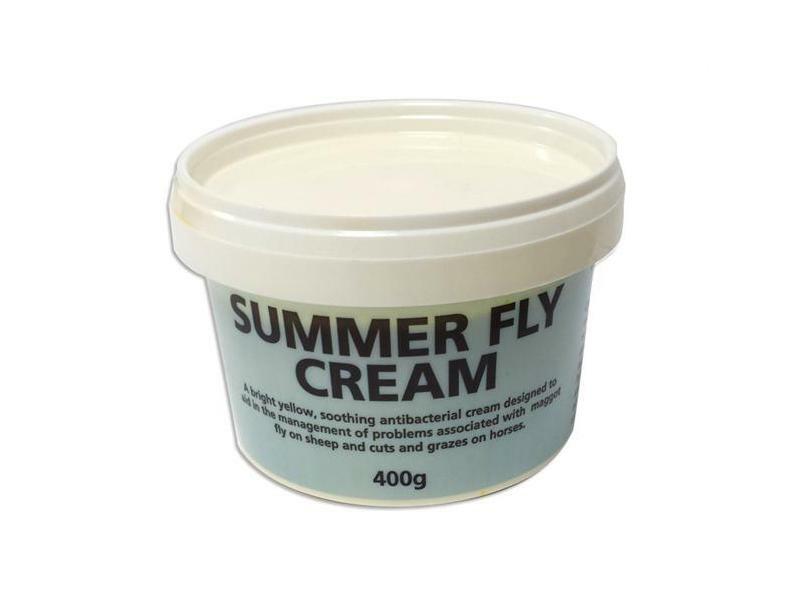 A soothing antibacterial fly repellent cream to aid in the management when fly strike and maggots are a problem. Suitable for maggot fly on sheep and cuts and grazes on horses. Below are some recent questions we've received regarding Battles Summer Fly Cream, including answers from our team. What is the ingredient make up of the Battles fly cream?